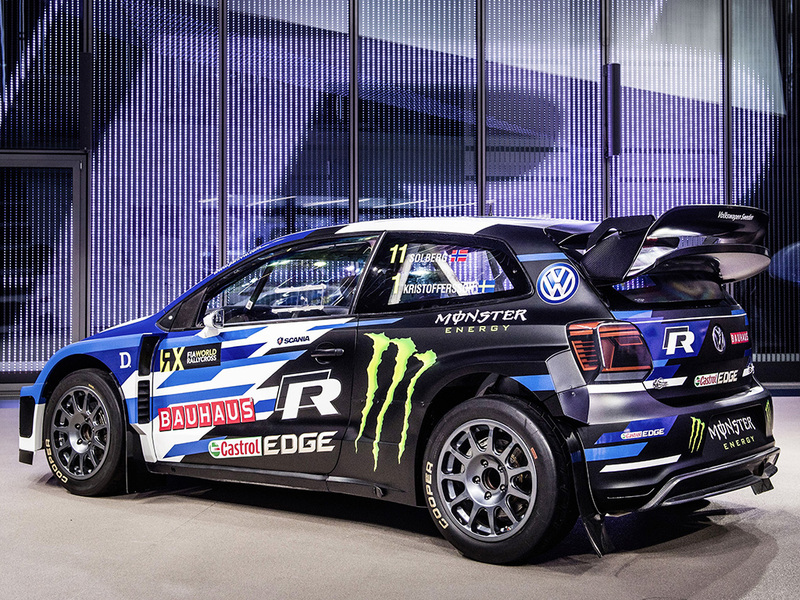 Until now, it’s just been seen testing, but today, PSRX Volkswagen Sweden pulled the covers of the new Polo R Supercar at Autostadt in Wolfsburg. 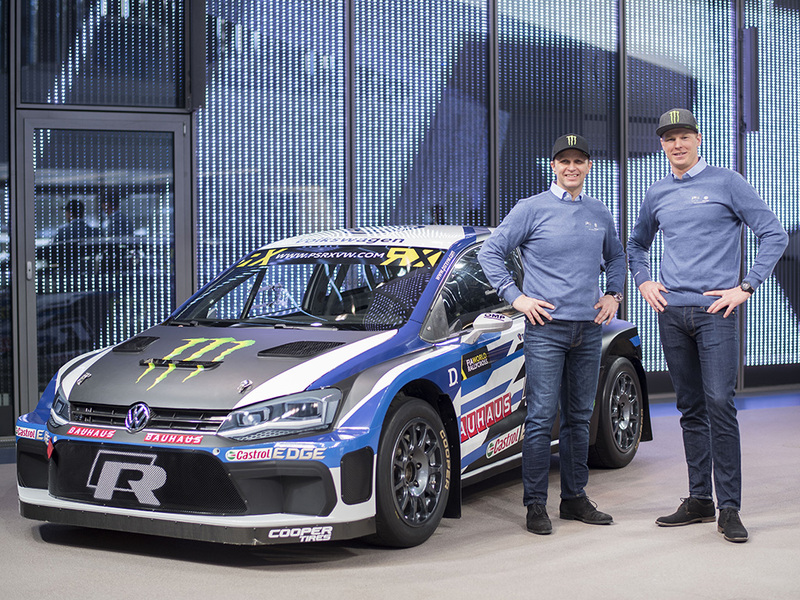 The 570bhp four-wheel drive machine will once again be the chariot of choice for reigning FIA World Rallycross Champion Johan Kristoffersson and his team-mate and team boss Petter Solberg. 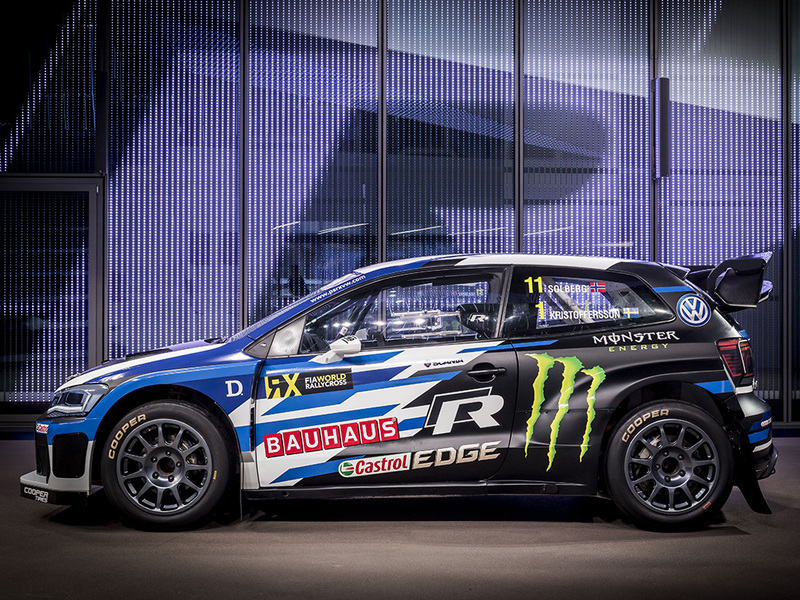 While the 2018 FIA World Rallycross Championship Polo looks similar to its victorious 2017 predecessor, it features an optimised aerodynamic package, which should help it stay at the front of the chasing World RX pack. The engine cooling has been redesigned, while a new rear wing creates more downforce than before and is more adjustable in its set-up. Overall, around 20 per cent of the parts of the 2018 car are new. 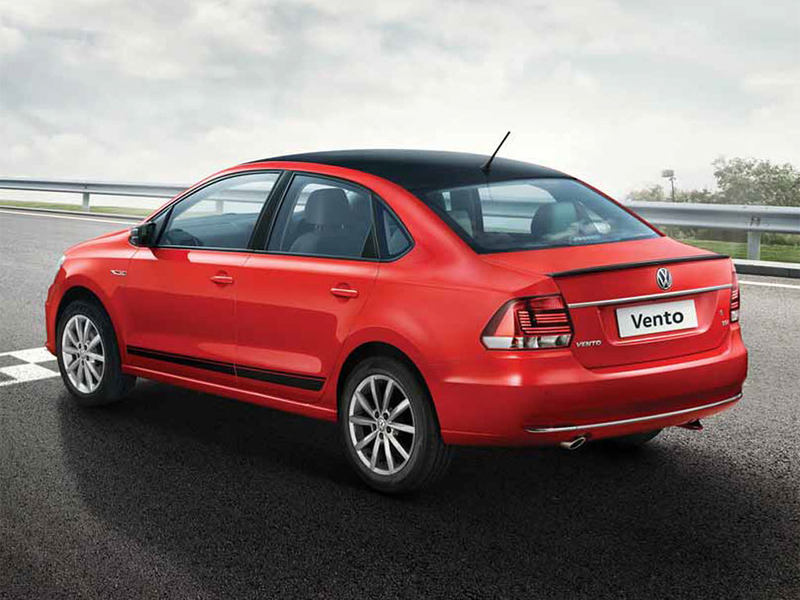 The silhouette is still that of the fifth-generation Polo which was replaced by the sixth-generation car last summer, but elements such as the light decals are obviously inspired by the newer model, and appear to be very similar to that car. 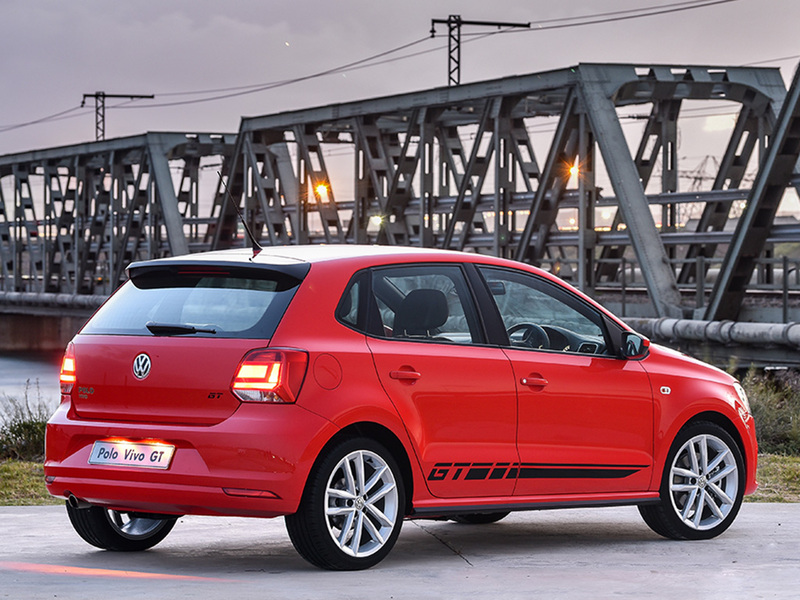 Even though it looks very little changed to its predecessor, Volkswagen Motorsport is at pains to state that the 2018 Polo R Supercar is markedly different to its GTI-branded ancestor under the bonnet. And of course, that’s another point. 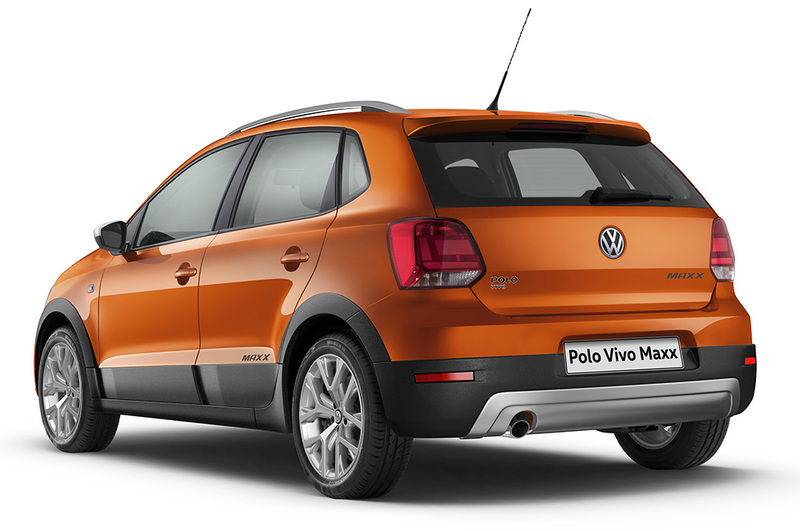 The 2017 car wore GTI badges to correlate with the Polo GTI road car, even though they weren’t actually related and the rallycross machine is, in effect, a silhouette racer. 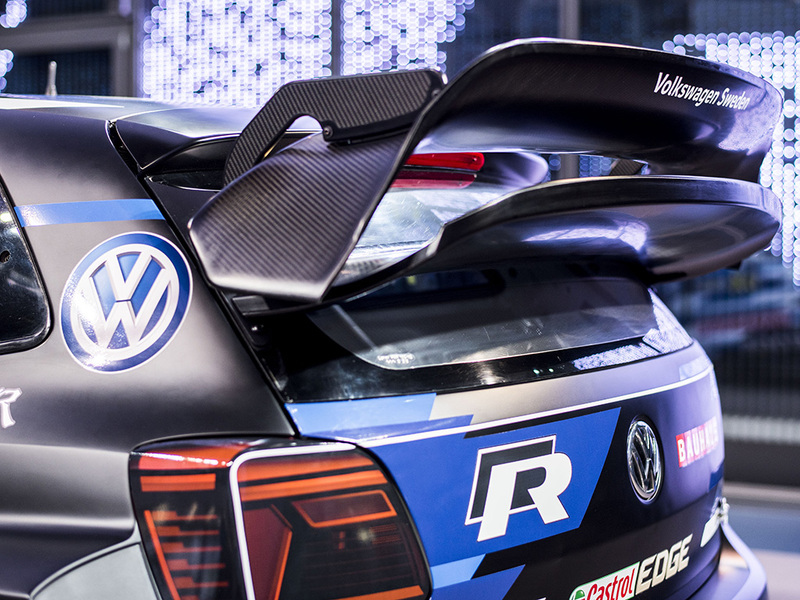 Widely seen as a good move, as the Polo R WRC was so far removed from the road-going Polo, it was debatable whether the motorsport ‘halo’ effect of selling more cars if said cars are seen in high-level action actually worked. 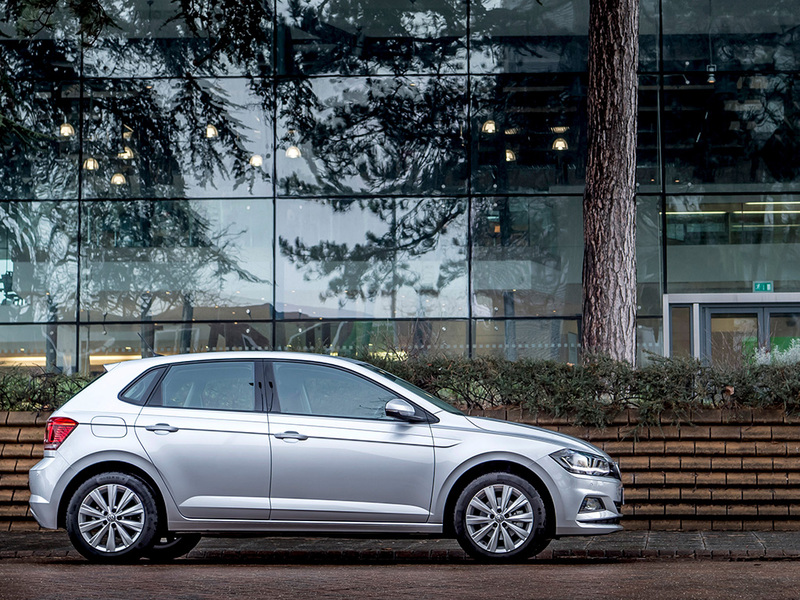 There has never been a high-performance Polo R, so the new ‘strategic partnership’ with Volkswagen R GmbH seems a little odd. 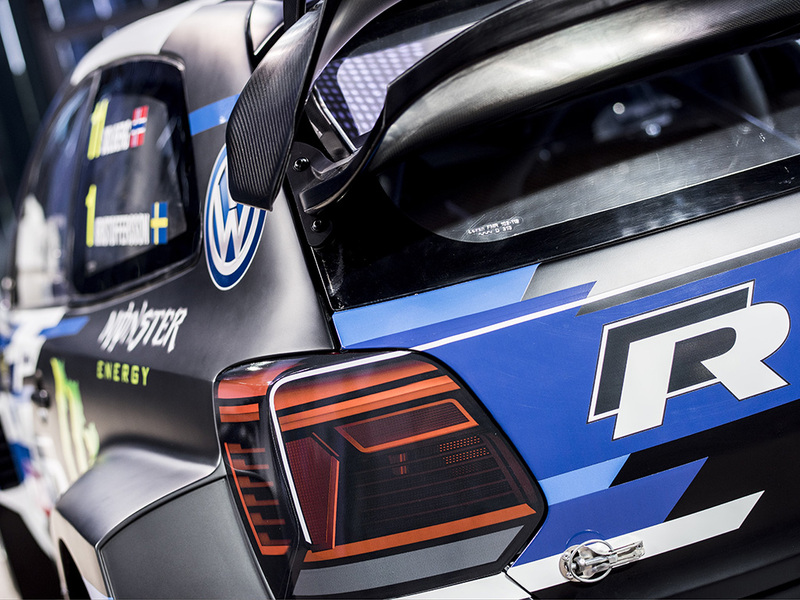 However, Volkswagen Motorsport is still on board with PSRX Volkswagen Sweden as before. Also remaining are 2017 World RX champion Johan Kristoffersson and rally and rallycross star and PSRX team owner Petter Solberg. They proved an almost perfect pairing in the 2017 season, and are hoping repeat achievements in 2018. 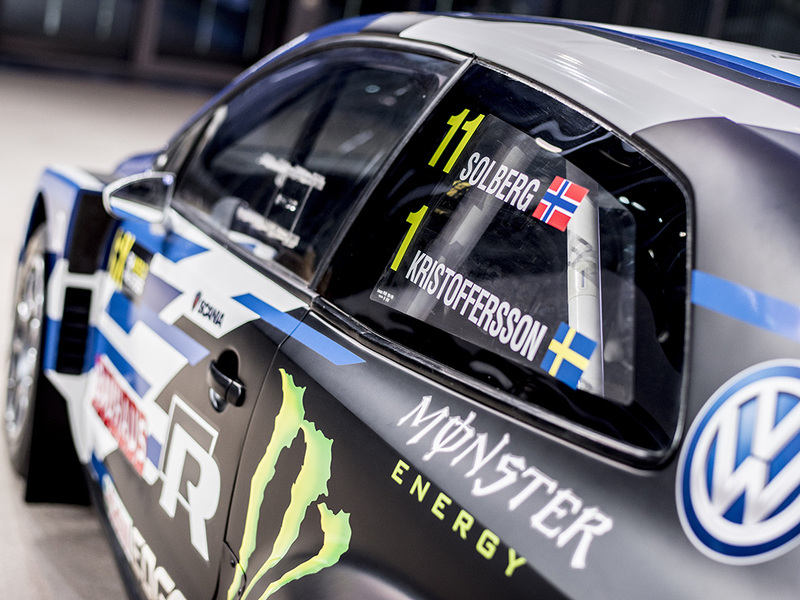 Kristoffersson, now starts with the world champion’s number 1 on his car: ‘The initial tests with the new Polo R Supercar have been very good. 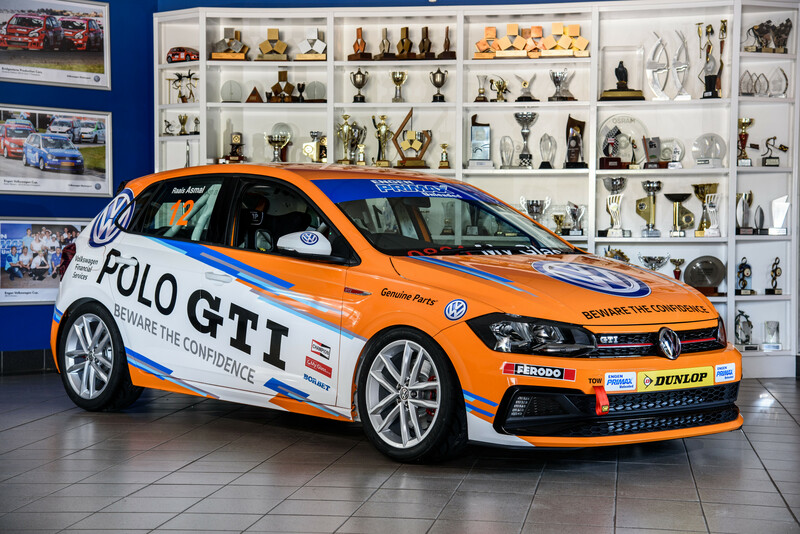 ‘The development department of Volkswagen Motorsport has done a magnificent job. As world champion, I am obviously particularly under pressure – but I don’t mind that. On the contrary, I am looking forward to some spectacular and hopefully exciting battles with the opposition,’ the young Swede declared. 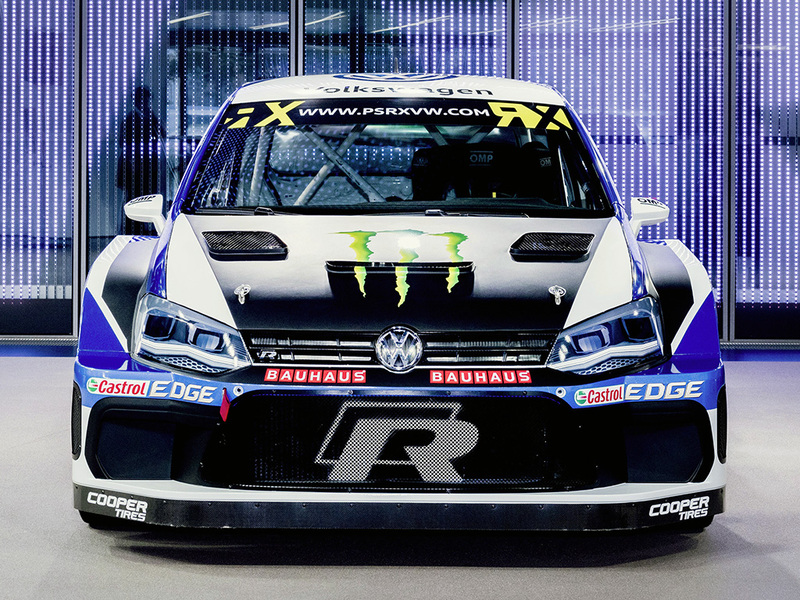 Solberg said: ‘Last year the agreement for PSRX to partner with Volkswagen Sweden and Volkswagen Motorsport came very late – but we made so much success. Now it’s the job of us all to build on this success. It’s not going to be easy. The 2018 FIA World Rallycross Championship gets underway on 14-15 April in Barcelona and will travel three continents over 12 rounds, ending up in Cape Town on 24-25 November. 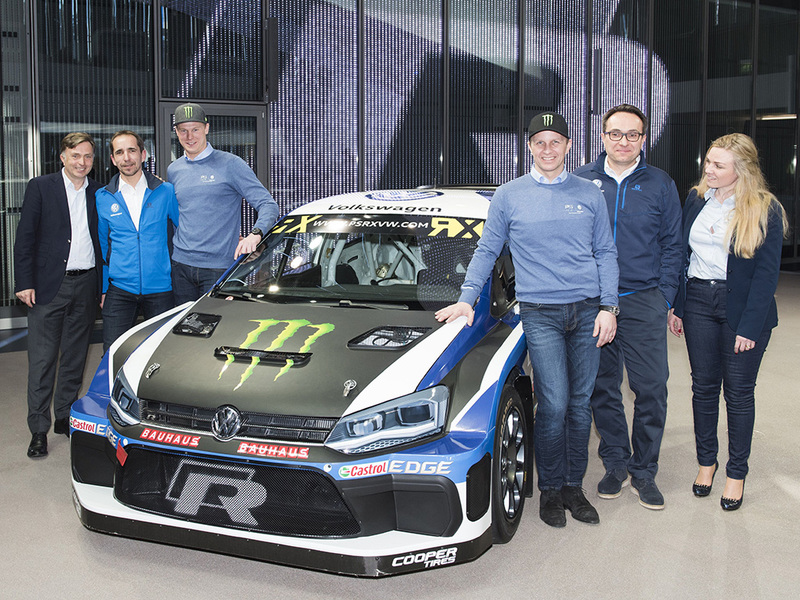 2018 highlights include a round at the new Silverstone rallycross circuit, and an outing in Austin, Texas, will be the first time the series has visited the US.